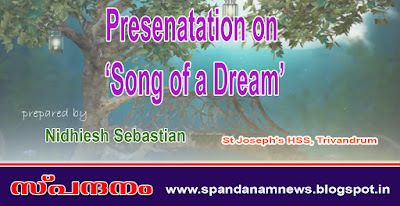 Mr. Nidhiesh Sebastian from St Joseph's HSS, Trivandrum is sharing a presentation on 'Song of a Dream'. 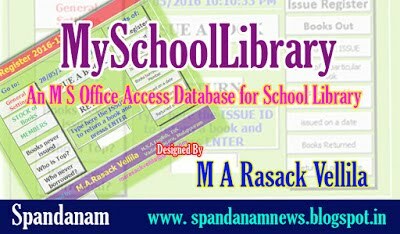 It is to be handled in class 9 English. 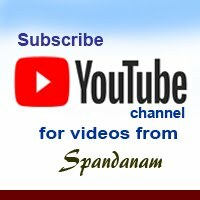 Team Spandanam Expresses heartfelt gratitude to him.